There are a variety of load testing tools, and most of the tools are designed to address the question of how many servers a business must procure based on the amount of traffic the servers are able to handle. To test server load in this situation, it was logical to quickly ramp up the traffic to determine when the server became saturated, and then to try iterations of the tests based on request and response size to determine the factors affecting the saturation point. When you create an elastic load balancer, a default level of capacity is allocated and configured. As Elastic Load Balancing sees changes in the traffic profile, it will scale up or down. 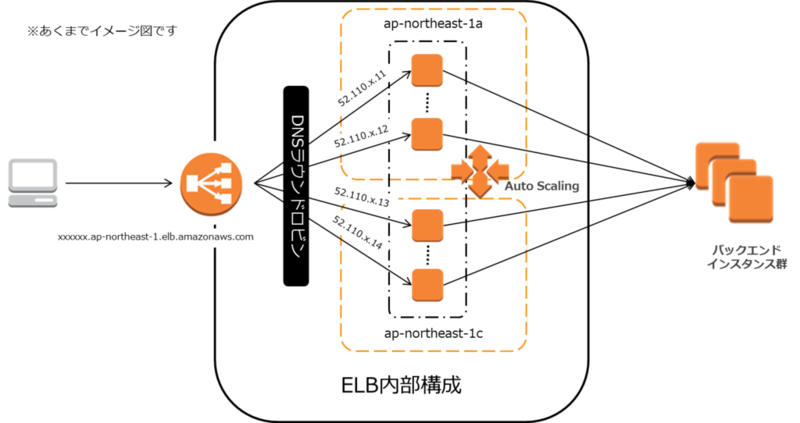 The time required for Elastic Load Balancing to scale can range from 1 to 7 minutes, depending on the changes in the traffic profile. 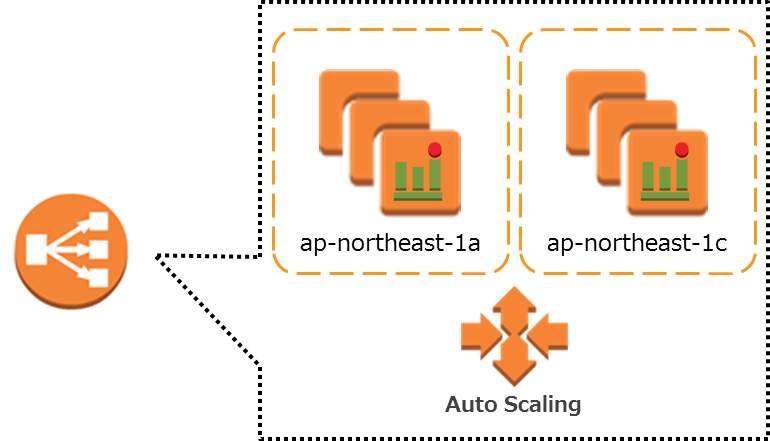 When Elastic Load Balancing scales, it updates the DNS record with the new list of IP addresses. 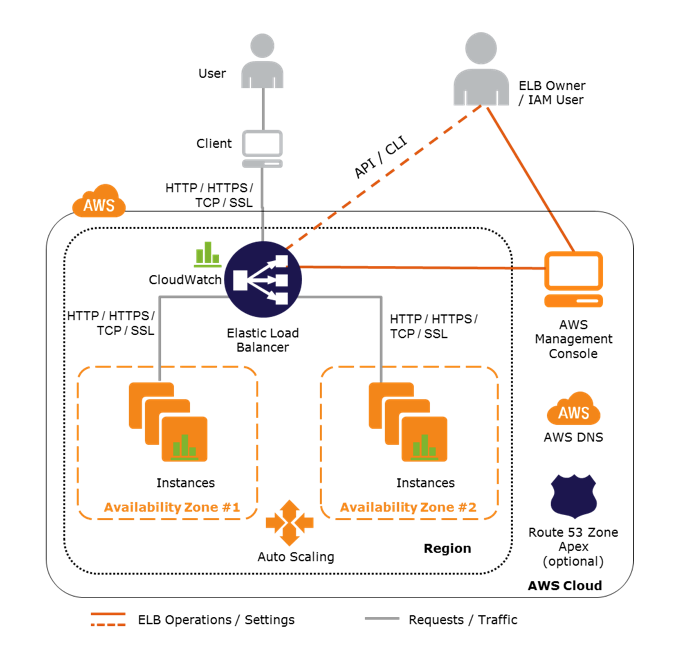 To ensure that clients are taking advantage of the increased capacity, Elastic Load Balancing uses a TTL setting on the DNS record of 60 seconds. It is critical that you factor this changing DNS record into your tests. If you do not ensure that DNS is re-resolved or use multiple test clients to simulate increased load, the test may continue to hit a single IP address when Elastic Load Balancing has actually allocated many more IP addresses. Because your end users will not all be resolving to that single IP address, your test will not be a realistic sampling of real-world behavior.